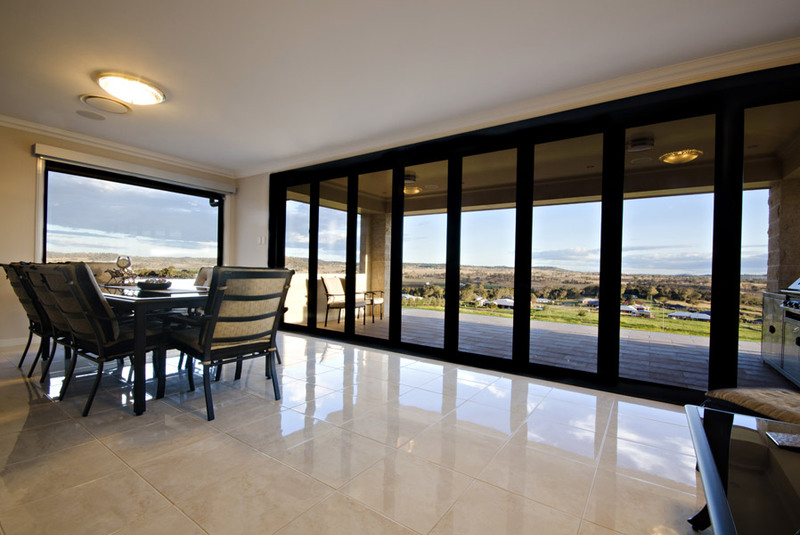 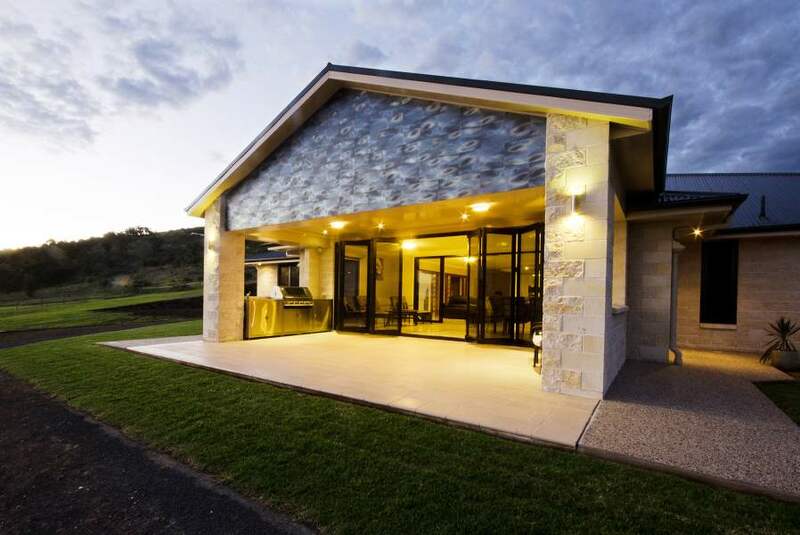 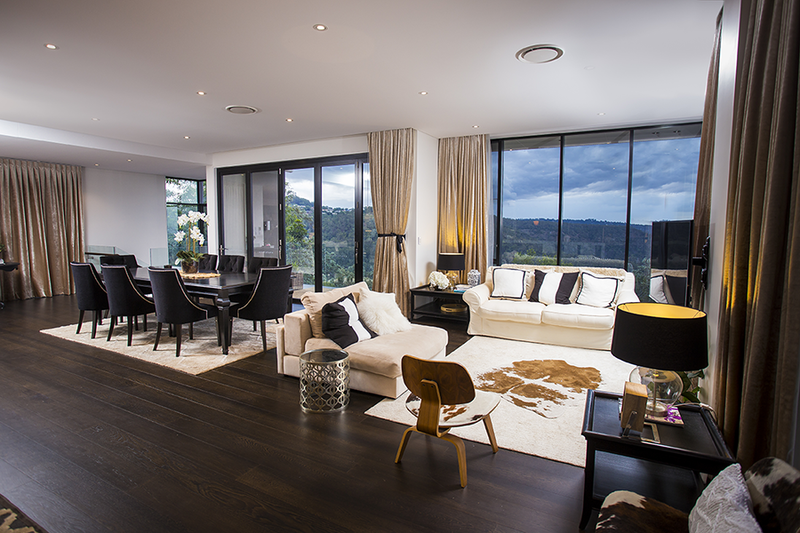 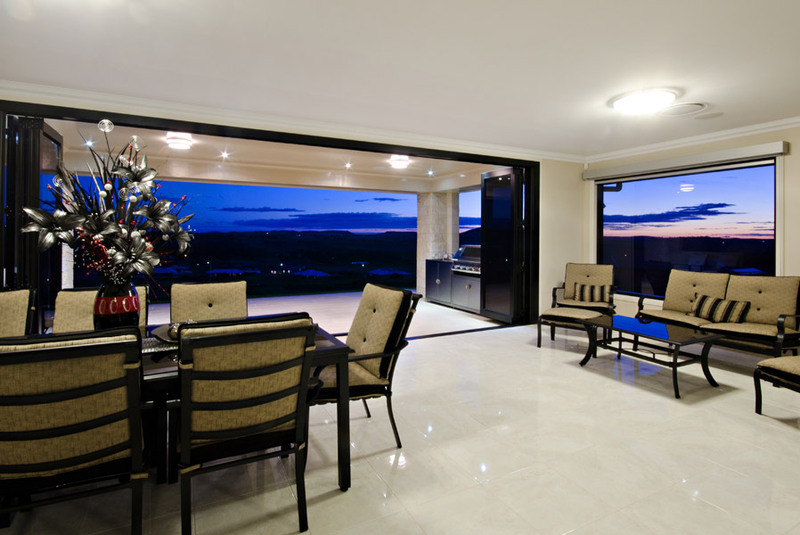 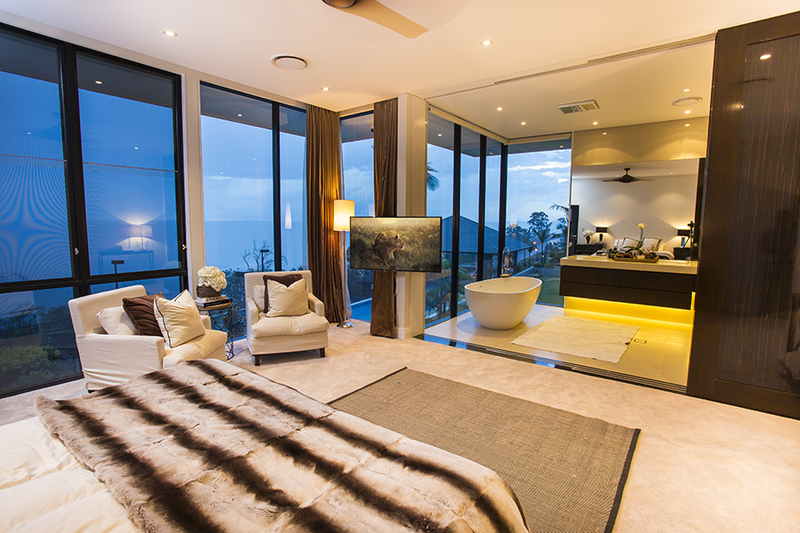 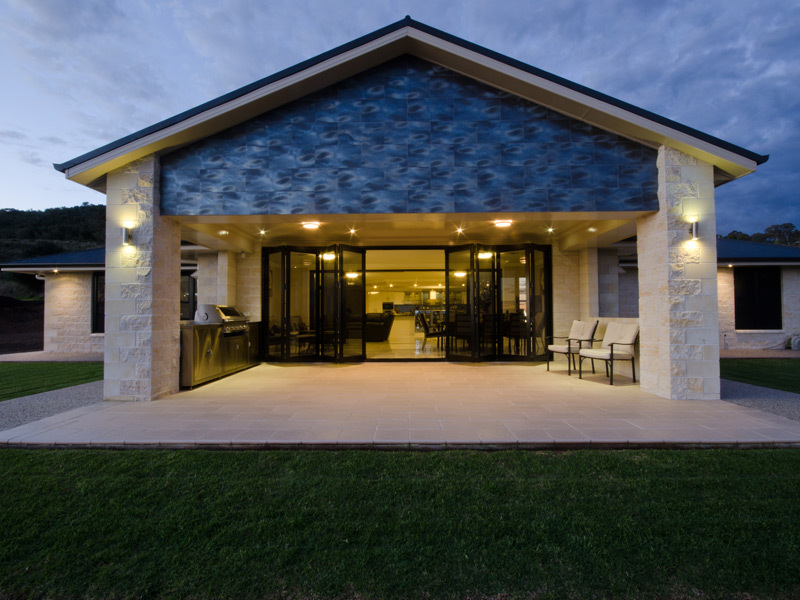 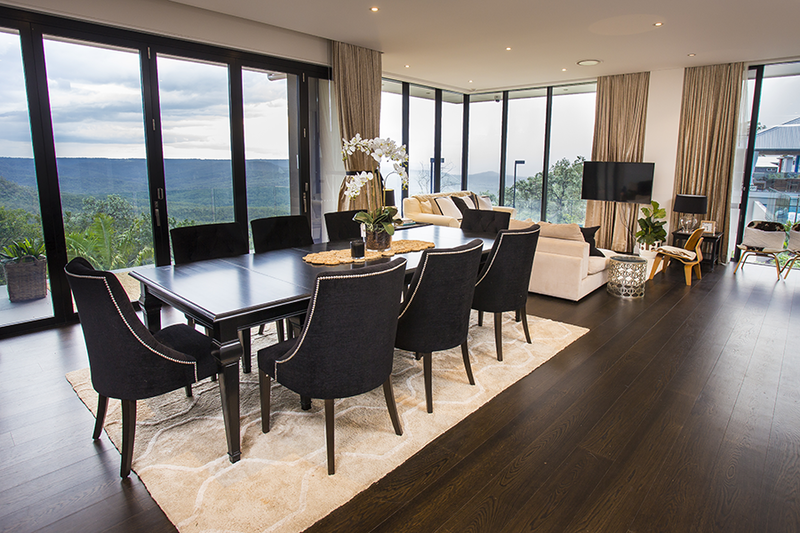 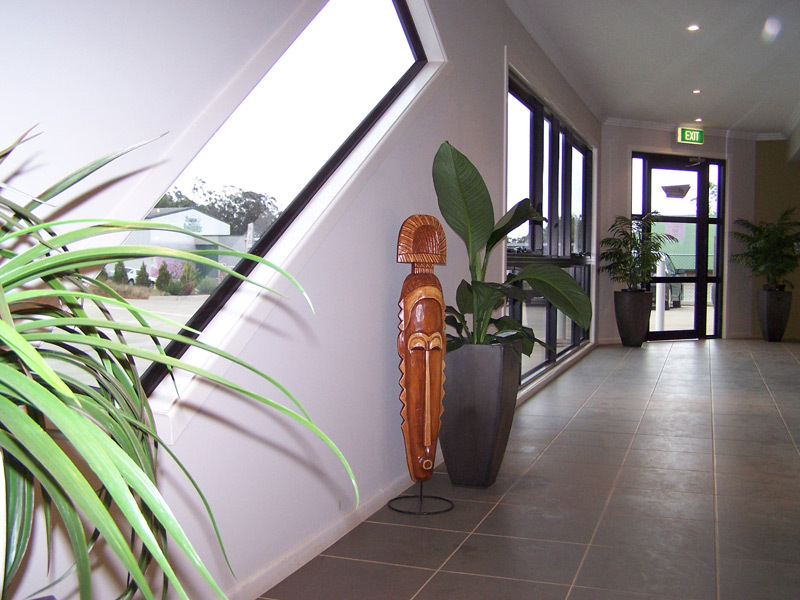 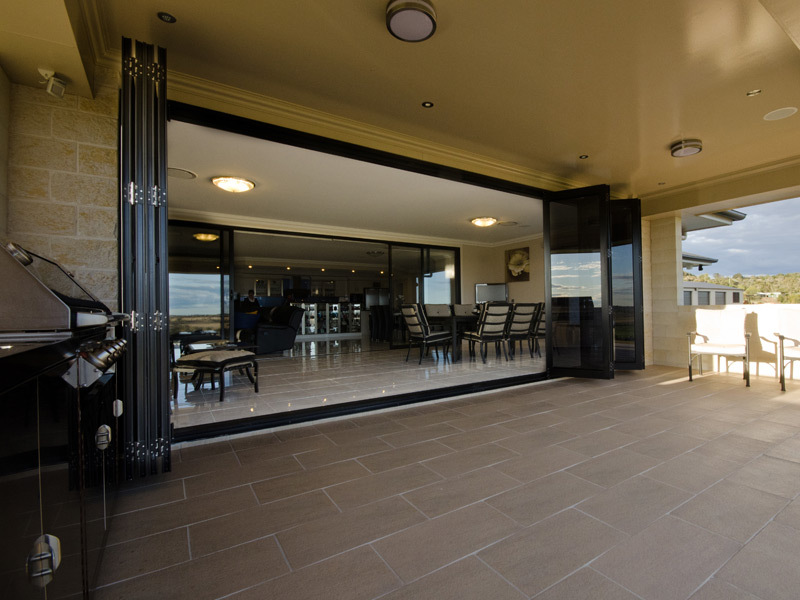 Scope Doors & Windows is a family owned business located in Freighter Avenue, Toowoomba. 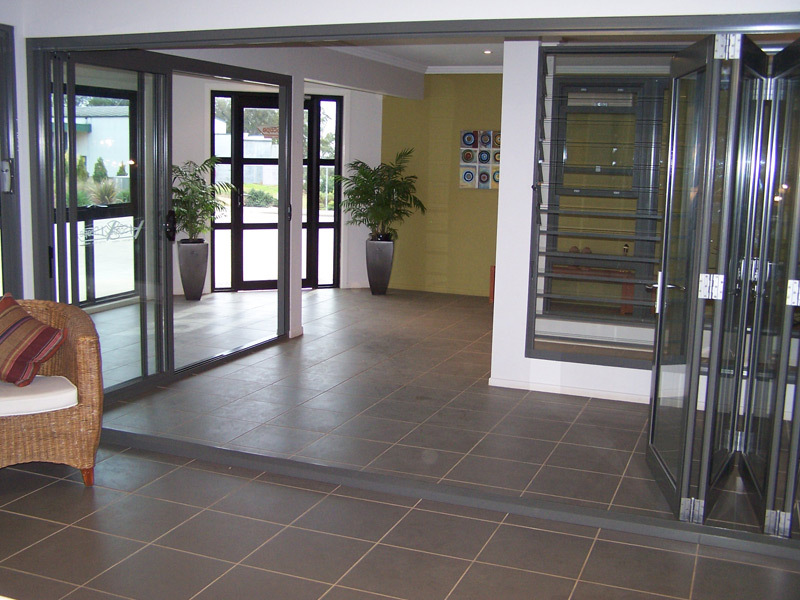 We have an extensive showroom with both residential and designer series items on display along with a full range of shower screens, mirrors and screening options. 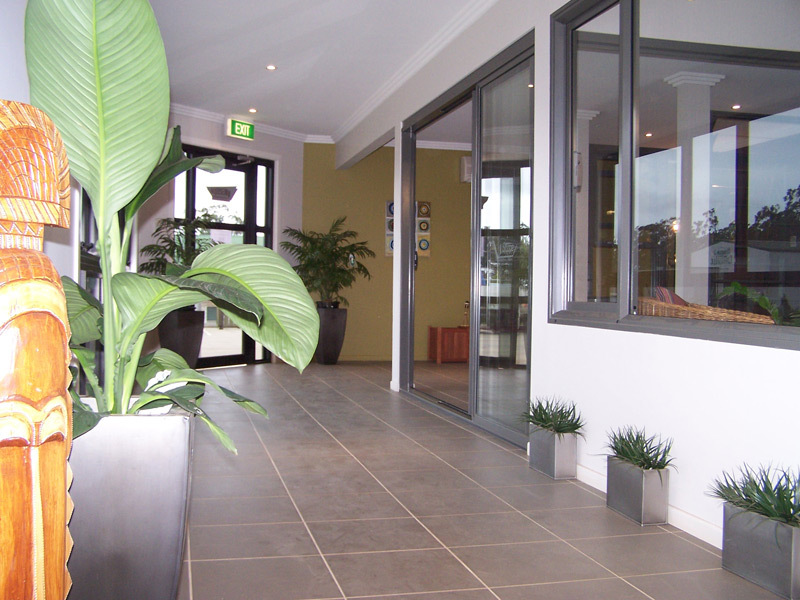 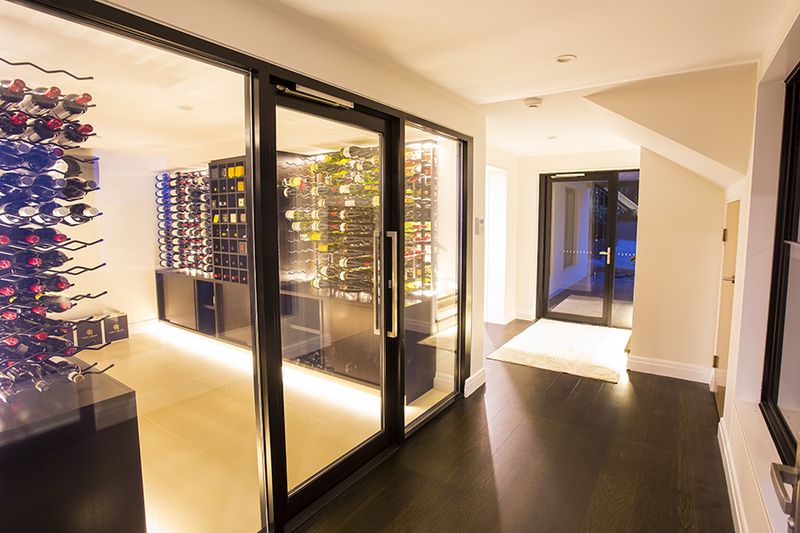 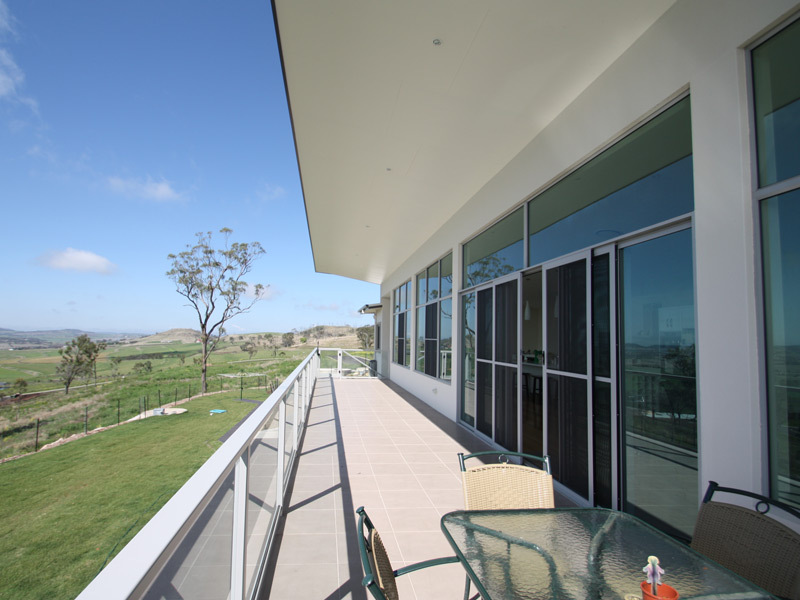 All our products are custom made in our factory by experienced fabricators and glaziers. 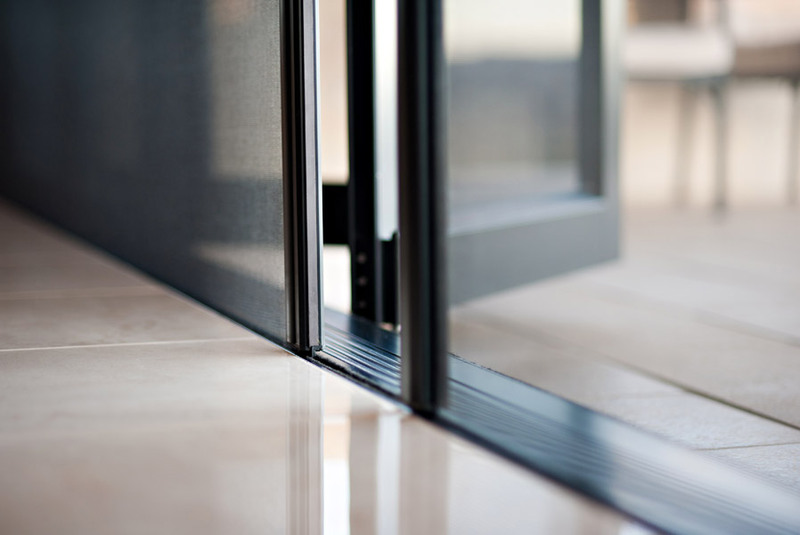 At Scope we pride ourselves on excellent customer service to ensure that you, the customer, receive the highest quality service to match the high quality of the products we manufacture. 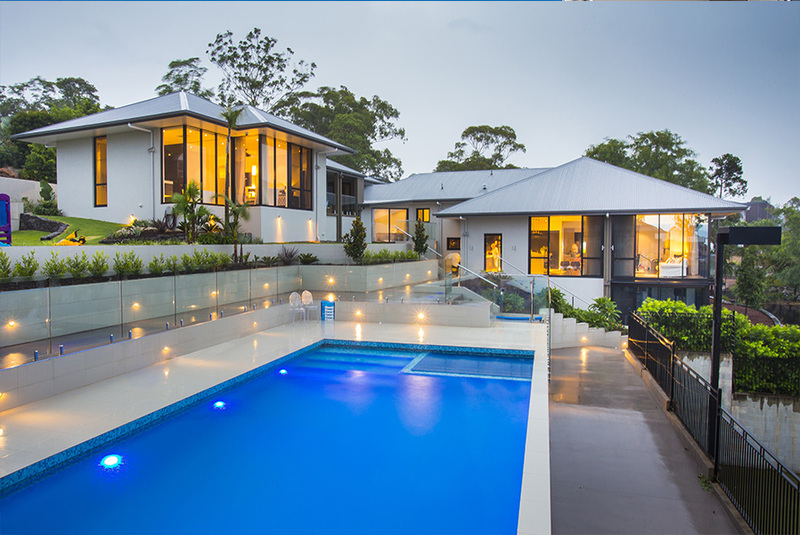 At the end of the build we want your home to exceed your expectations..... That is always our aim!